Day 28 on #AYearOfBuses takes us to mid-Wales for the first time, for Lloyds’ Coaches Cambrian Coastliner. 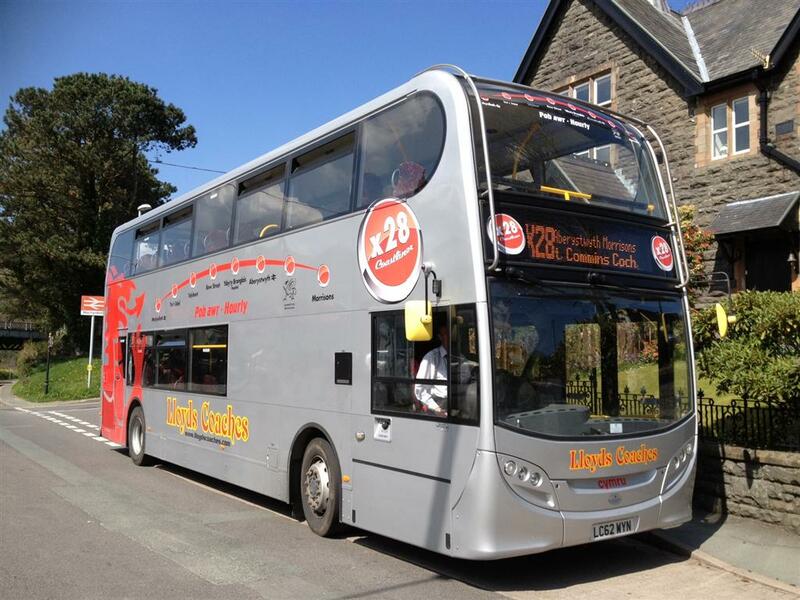 Lloyd’s X28 runs from Machynlleth to Aberystwyth, linking the two Welsh towns with a journey time of around one hour. 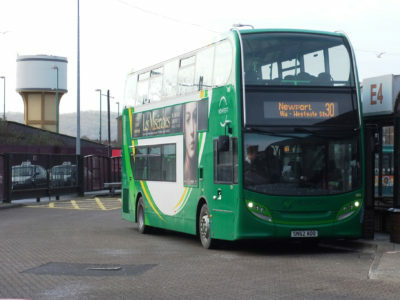 The small, family-run independent firm uses two high-spec ADL Enviro 400s on the route, offering fantastic views of the stunning Welsh landscapes the route passes. 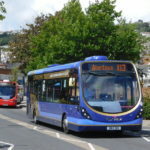 Lloyd’s Cambrian Coastliner routes are timed to link in with the town’s network at Machynlleth, which they run from a former Crosville bus depot just opposite the railway station.